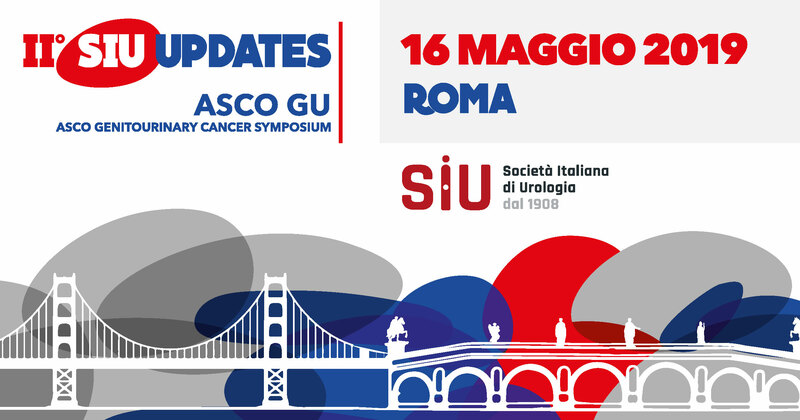 The ASCO-GU event rationale is to provide Italian urologists with the most recent scientific evidences regarding diagnosis and treatment of urologic malignancies. ASCO-GU represents a real special meeting owing to the attendance of the top international experts in uro-oncology. A key aspect of the meeting is its multidisciplinarity, that at present is considered a crucial point in uro-oncology. Clinical oncologists, radiotherapists, pathologists and urologists have discussed and presented all together the most recent pre-clinical and clinical studies conducted in the last year. The topics concerned: prostate cancer, bladder and upper urinary tract cancer, kidney cancer. Three Italian experts particularly involved in uro-oncology attended ASCO-GU 2019 held in San Francisco. Renzo Colombo (bladder and upper urinary tract cancer specialist), Alessandro Sciarra (prostate cancer specialist), and prof. Carlo Terrone (kidney cancer specialist) attended in particular the specific programs in the different oncological areas and they will present to Italian urologists not only the most relevant news and innovations emerging from the US meeting but also the evidences they consider have the possibility to change the everyday clinical practice in urology.